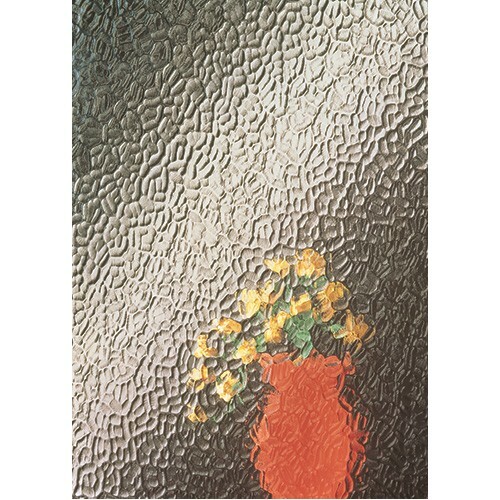 Pilkington Artic textured glass provides level 5 privacy (high obscuration) and is a well-established design. It is suitable for use in doors and windows and is available in 4mm Annealed and 4mm Toughened. Toughened Low Iron, Emerald Green painted glass splashback with polished edges. 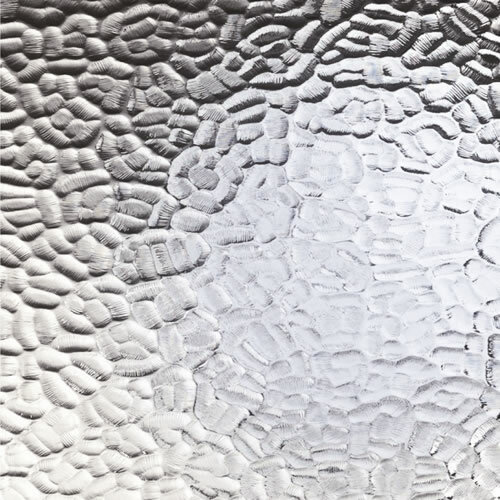 Suitable for pl..
OpalEtch Dots is a fun, soft and light design created by an etched screen punctuated with clear glas..